Cocoa Beach Florida is a famous tourist spot on the Central East coast of Florida. It is known for surfing and viewing NASA launches. 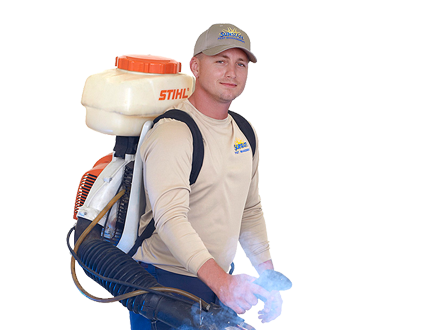 What Can a Pest control Specialist Offer Me? Are There Pests in Cocoa, Florida?